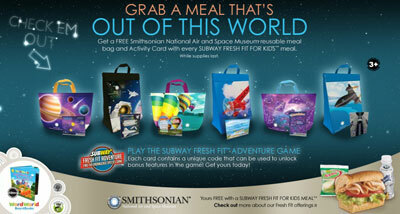 Sandwich shop Subway has kicked off a "Fresh Fit for Kids" meal featuring National Air and Space Museum-themed reusable bags and activity cards. 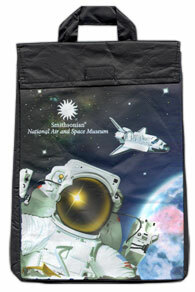 The Smithsonian sacks are designed with air and space scenes including Balloons, Jets and Pioneers of Flight. Other bags include Constellations, Solar System and Space — the latter displaying a suited astronaut and a space shuttle model kit activity card. 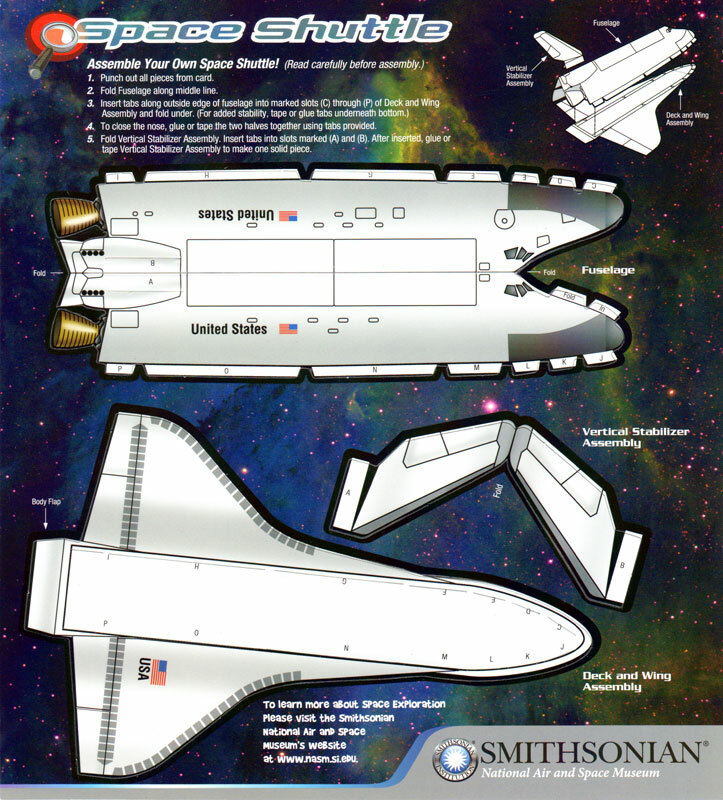 This kids meal is not the first crossover between the restaurant and museum: When the National Air and Space Museum's Steven F. Udvar-Hazy Center opened in Chantilly, Va., in December 2003, Subway provided the concessions. I just got home from having a sandwich at my local Subway restaurant and noticed they are selling six different tote bags that are made for a child. 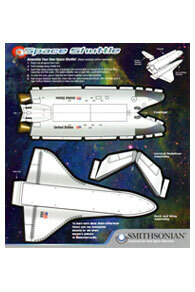 One shows an Apollo moonwalker on left front and the shuttle orbiting the earth on the right front. The other was of a jet plane (not sure what kind) but it sure looked cool.